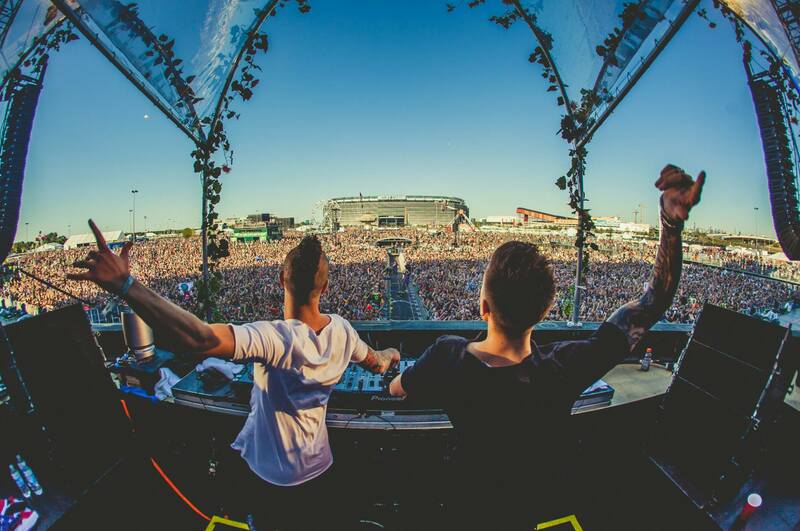 Being incontent with releasing not just one, but two storming tracks throughout July in the form of a free-to-download Blasterjaxx Booster Pack, the world-beating duo is back with yet another anthem titled Temple. Following a mystical vocal snippet marking the introduction of the track, is its echo pulsing into the background as a jaunty beat, led by an exotic melody that springs into action. The spiritual sound of the vox and riff reflect the track its title perfectly, and instead of a frenzied build we move straight from a breakdown onto the drop. Subsequently, the impact is even more intense with thunderous bass reverberating over punchy kicks as the commanding lead synth plays out. Next, the bassline evolves into a pleasing melodic pattern as horn blasts amp up the drama. Only then comes the epic build, with chord harmonies stacked upon each other, their melodies pulled apart and looped as the FX risers power us into the stratosphere. Evidentially, there are more ideas present in just one track, than some can muster in a year! 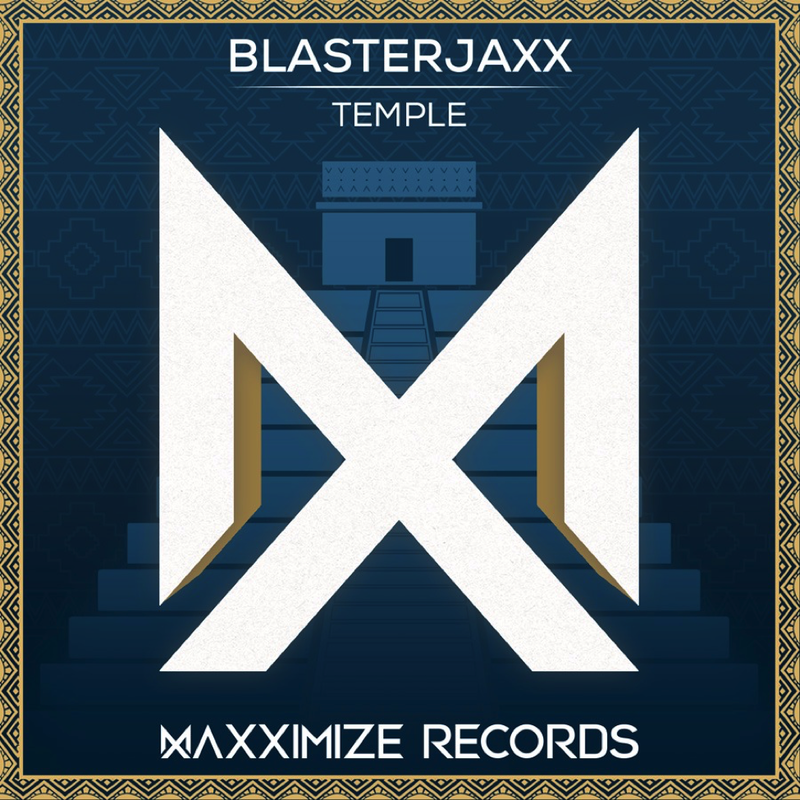 Blasterjaxx ‘Temple’ is out on Maxximize Records now.